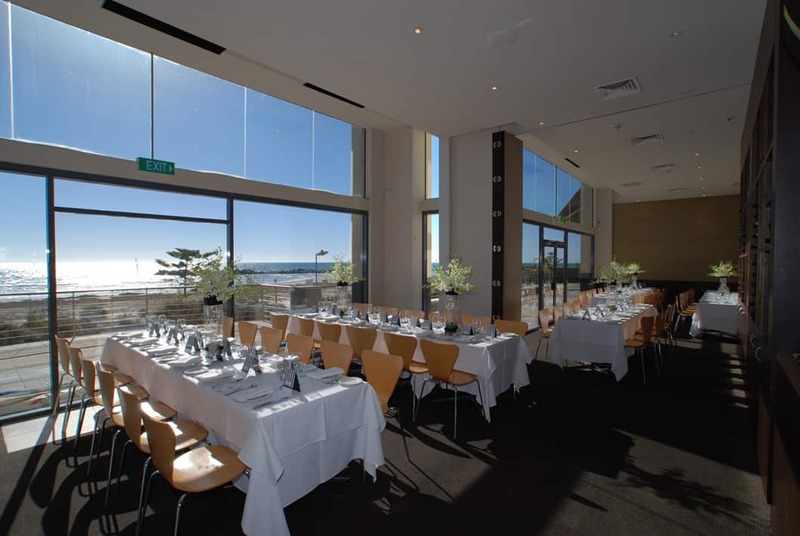 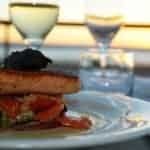 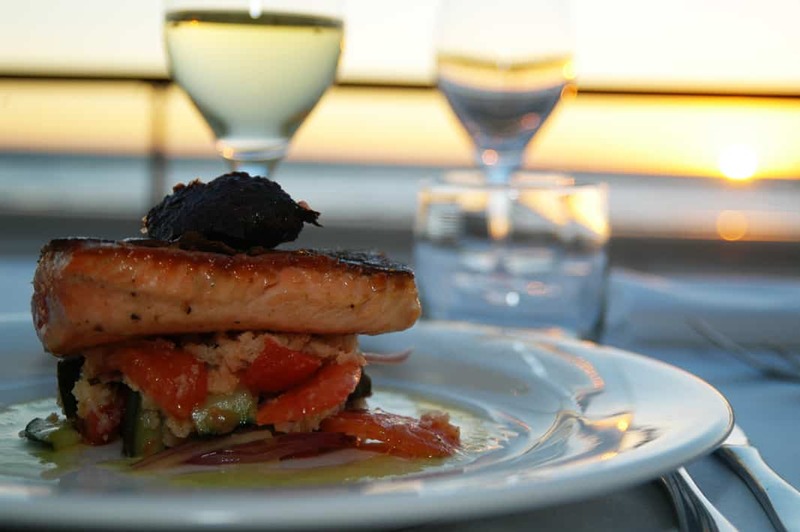 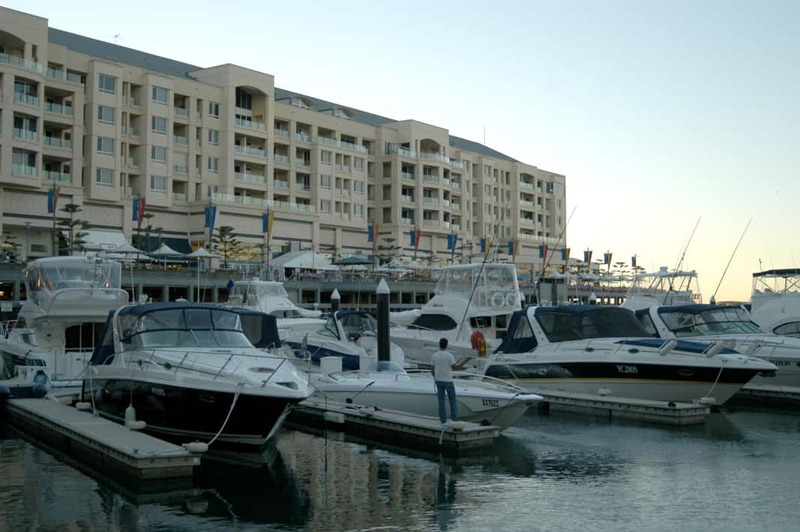 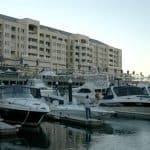 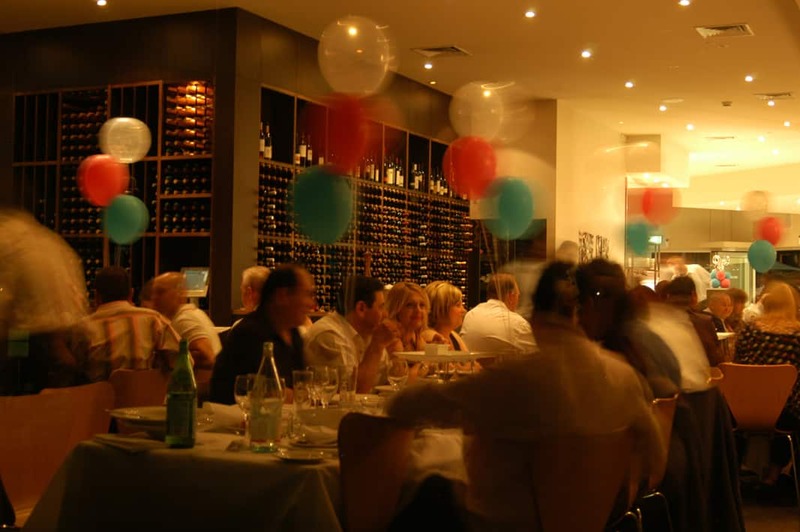 Esca restaurant on the Marina in Glenelg offers elegant dining in an ideal beachfront location. 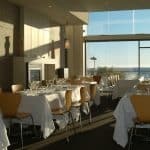 There is floor to ceiling glass window views of uninterrupted ocean horizon only meters from the sand on one side of the restaurant; and alfresco dining right on the marina boardwalk on the other side. 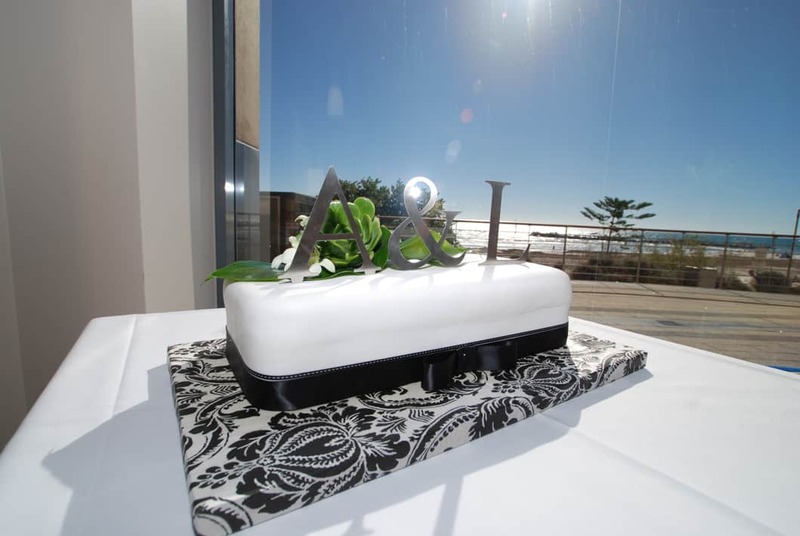 Esca restaurant is the ideal beach front venue for your wedding or special occasion. 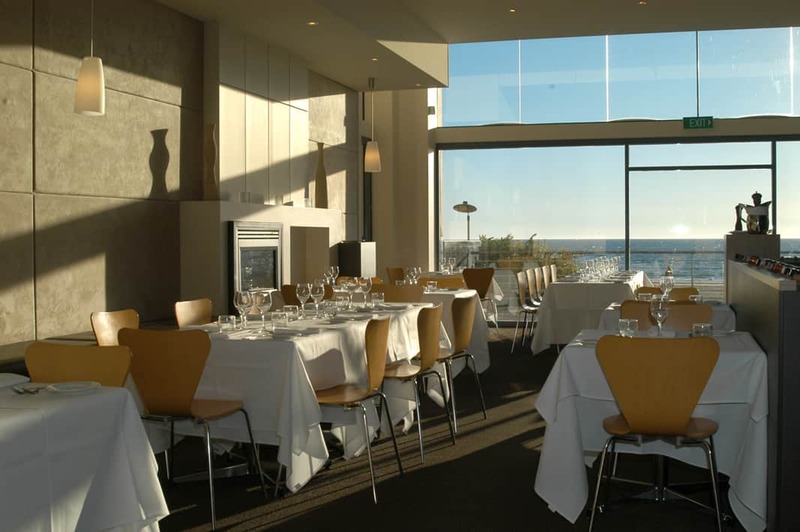 Because of the layout of the restaurant, you can hire the entire section facing the beach and still have complete privacy from other diners on the Marina side. 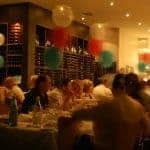 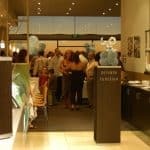 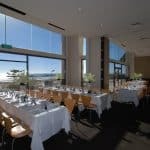 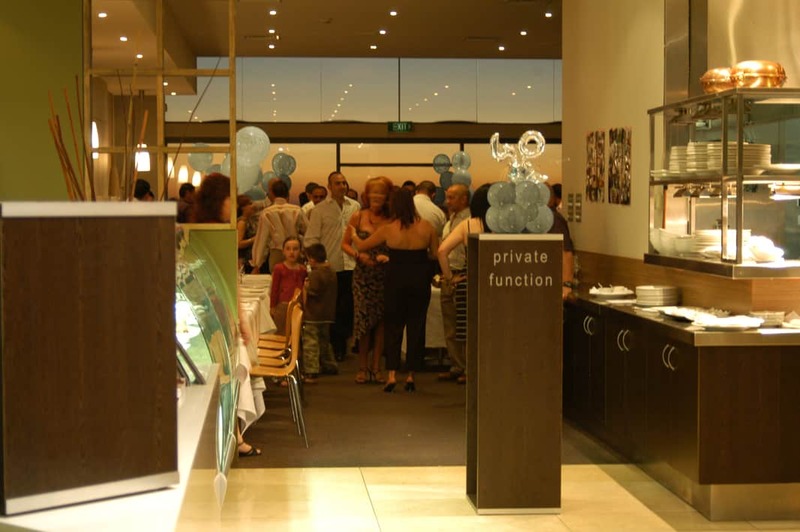 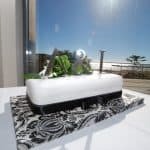 With beautifully presented Mediterranean inspired cuisine, a unique boutique wine list and ideal views, Esca restaurant offers an exciting function venue guaranteed to impress and create a lasting impression for you and your guests.